You are one phone call away from your personalize pregnancy plan! Sometimes your fertility journey can feel like a roller coaster an experience with lots of ups and downs. It can feel like an endless ebb and flow, never sure what will be coming around the next corner. How would it feel to have someone to turn to, to ask all your fertility questions? An expert that will listen to you and hear where you are coming from and know what you need for your personal journey. It’s already a challenge trying to get pregnant, but the additional roadblocks of what path to take and what choices to chose can add unnecessary stress. For all your fertility questions, we have the answers. You are one phone call away from a new form of clarity, care and hope. Not sure where to begin? 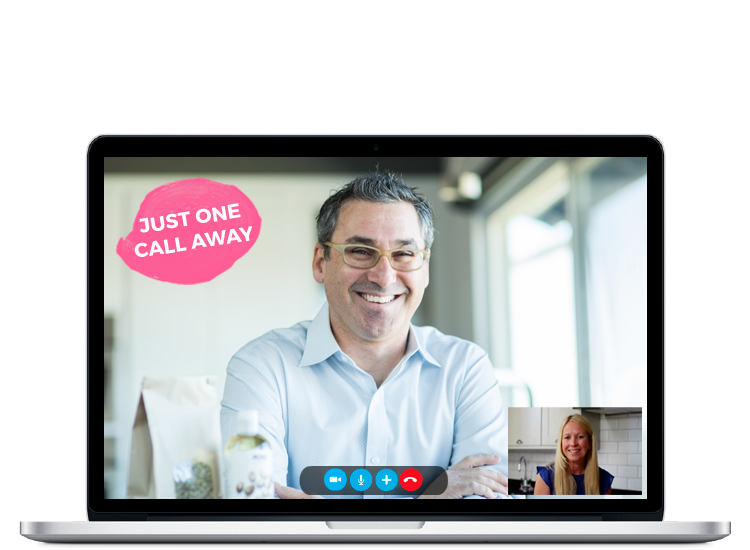 We’ve got you covered, the first step is right here with our online Coaching Call. 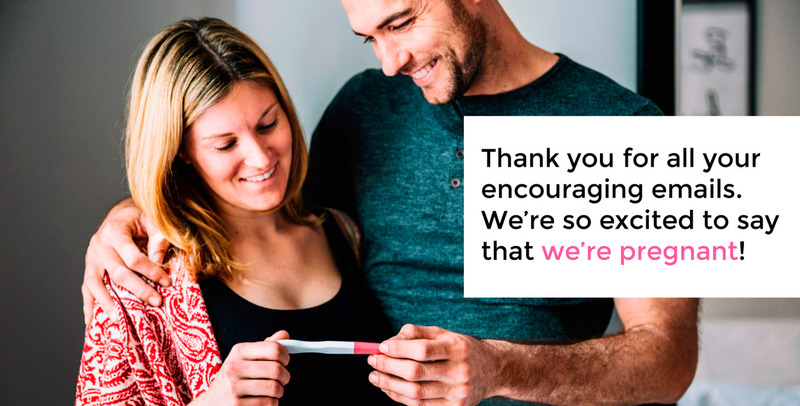 Let’s connect and find out the best pregnancy plan fit just for you! Hope Coaching is an hour online consultation for anyone struggling with fertility, no matter where you live in the world. With the convenience of our remote online fertility experts, we can consult with you from the comfort of your own home and in the convenience of your busy schedule. During this call, Dr Sklar, or his team of natural fertility experts you will get the fertility support you need. 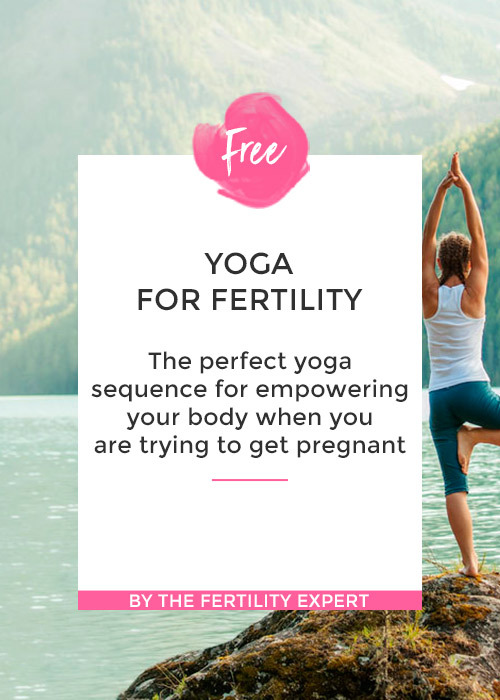 We will discuss your current situation, the path you have taken thus far, give you recommendations and create a personalized plan just for you to create a healthy pregnancy and baby. No matter where you live, we are here for you! 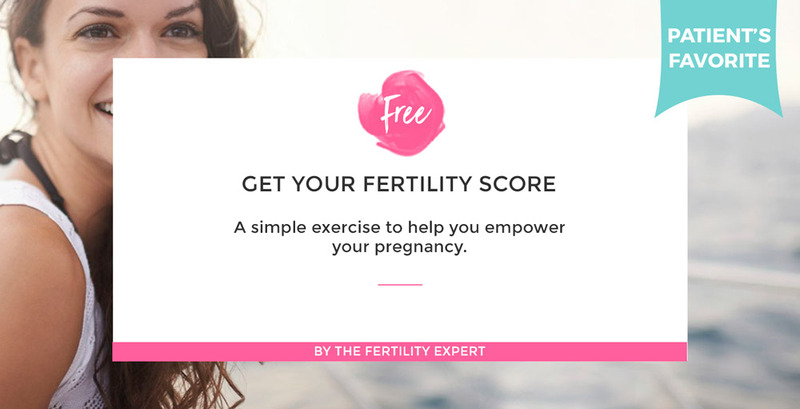 If you just started trying some months ago, but need guidance, want a holistic approach to fertility and are ready to empower your fertility in a natural way, the HOPE coaching call will give you the help you need to eliminate any blockages so you can start seeing results and feel EMPOWER, fertile and baby ready. 60min call with Dr Sklar to review your fertility journey. Take a look at our free offers. You can take your fertility journey into your own hands with our handy at home guides. 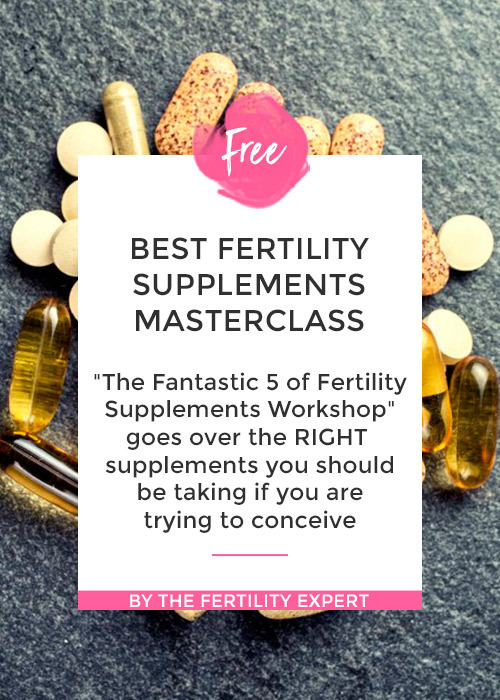 You will be able to create a healthy fertility foundation and then decide if there is more support you are seeking. 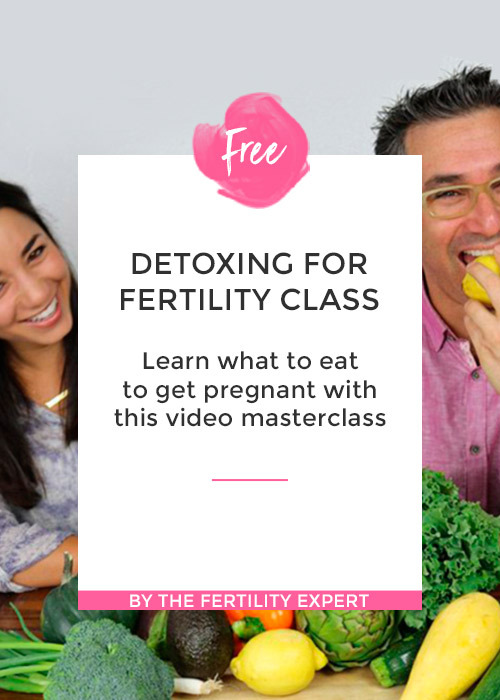 This free video class is for women who want to feel HOPE again, empower their body and are ready to take the next step in their fertility journey. During the class you’ll get your own Fertility Balance Wheel. 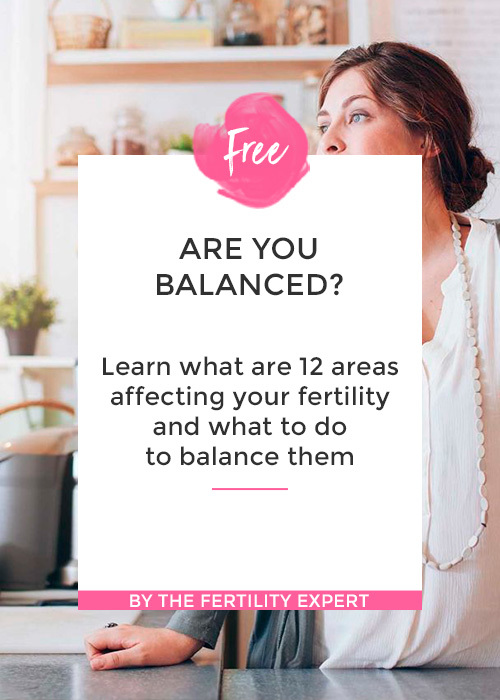 A simple exercise to find out how balance is your fertility, what areas you should be empowering and how to do it.